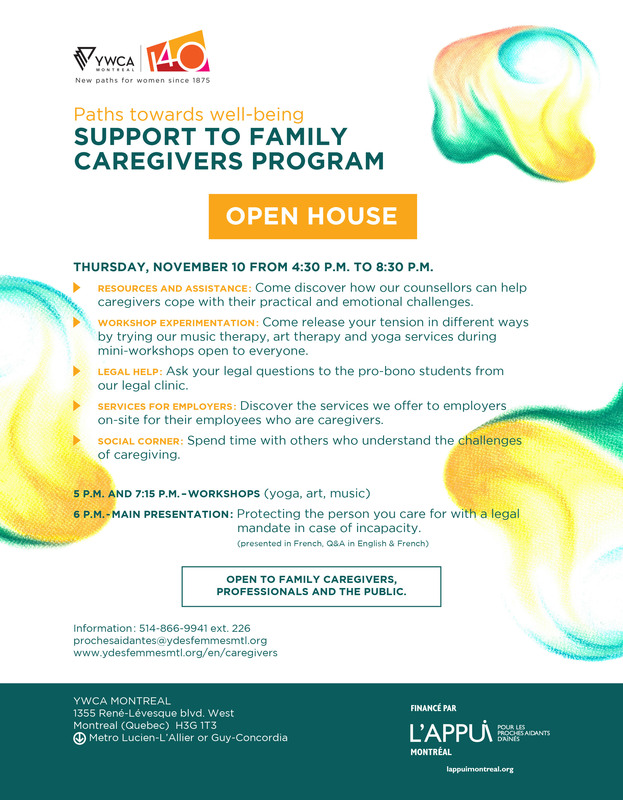 The YWCA Montreal’s Family Caregivers Support Program will hold an open house on Thursday November 10, 2016 from 4:30pm to 8:30pm in Holden Fisher Hall, during Quebec Caregivers Week which takes place from November 6th to 12th. 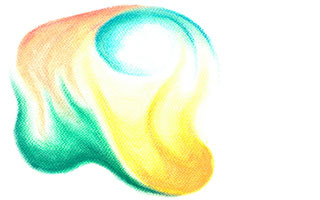 This event is opened to all: family caregivers, professionals and the public. Discover all the details and programming on the poster below!